den Marktführern des japanischen Rollenspiels! 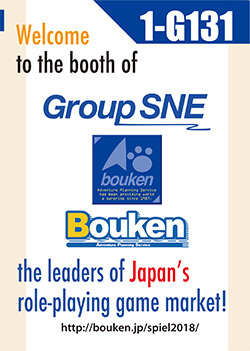 the leaders of Japan’s role-playing game market! 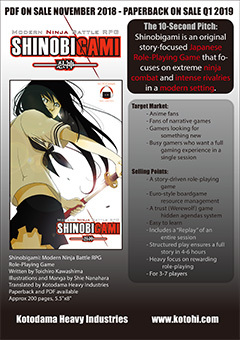 "SHINOBIGAMI" is Japanese hit Rollplaying Game created by one of the most famous game designer Toichiro Kawashima (Bouken). 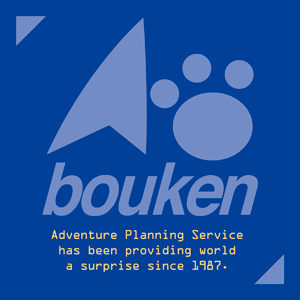 Now it is translated into English by Kotodama Heavy Industries! PDF version of rulebook will release in November 2018, they are taking preorder now. keep your secret hidden as your uncover those of your friends and foes! Demo will be in English and German. Come to our stand 1-G131 and signup today! 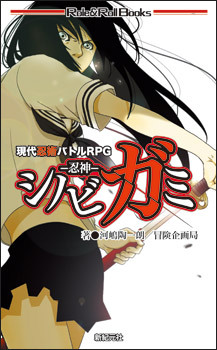 This year you can also play Japanese latest style TRPG. 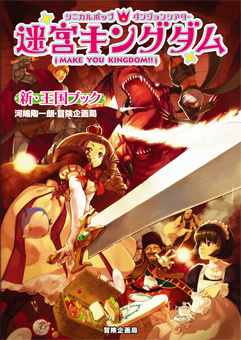 Make You Kingdom :In the world of endless dungeon...be a member of the court and manage your kingdom. 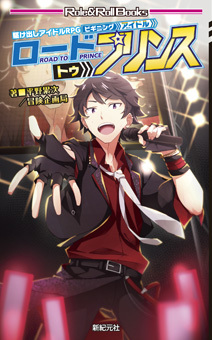 Beginning Idol: Road to Price: You could be a next pop icon! Shephy, Goritire, Make you Gunfighter, Karen and more. 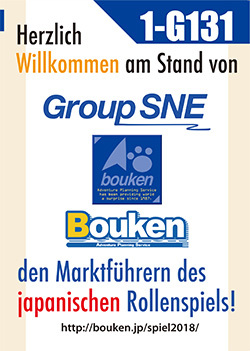 visit our stand #1-G131 or e-mail to winfo@bouken.jp.